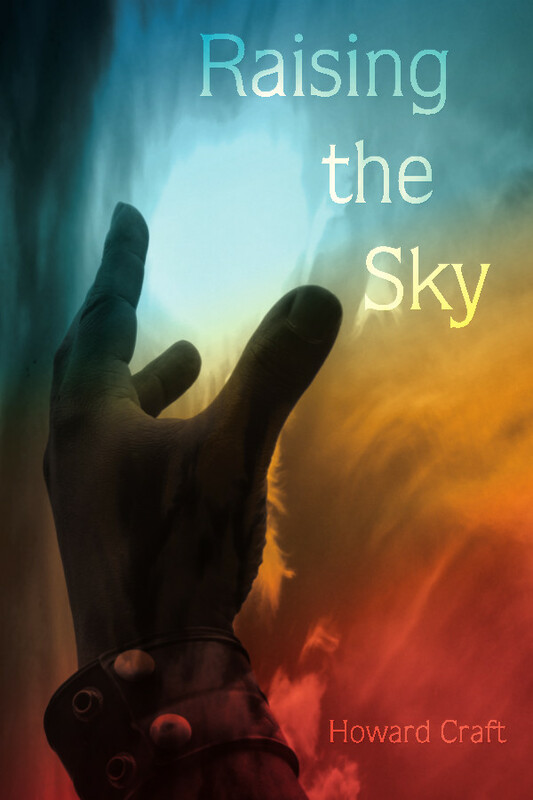 Raising the Sky is unpretentious, attempts no lofty poetic experiments with heavy themes but rather surges with philosophy caked on the sneaker bottoms of young slickster/trickster wannabes, and top-shelf gold standard prose shuffled across army fatigue blankets. Howard Craft allows the reader to perceive the moments, landscapes, and particulars of his own brand of Southern urbanism. He takes us there. Place. Physicality. His poetry becomes the hushed drum carrying the meter of persistence, racial identity, and invocations of the immensity… in which the unavoidable are saddled hip to hip to joy and revelation.